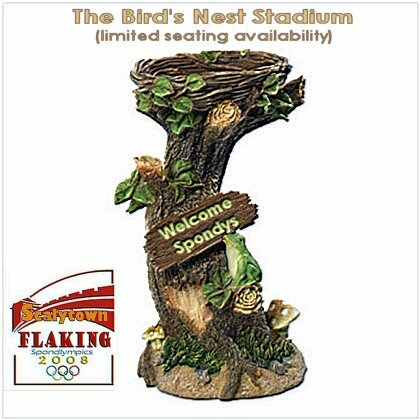 The Psoriatic Spondylitis section of Spondyville, known as Scalytown is proud to host the 2008 Spondlympics. 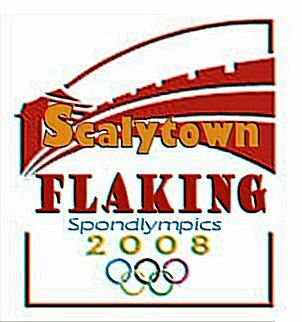 The games will take place in the Flaking neighborhood of Scalytown. 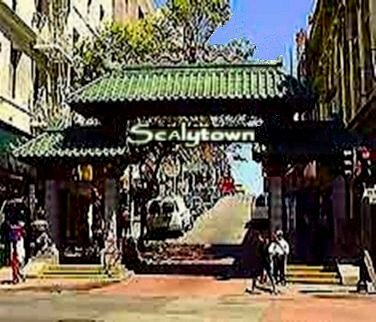 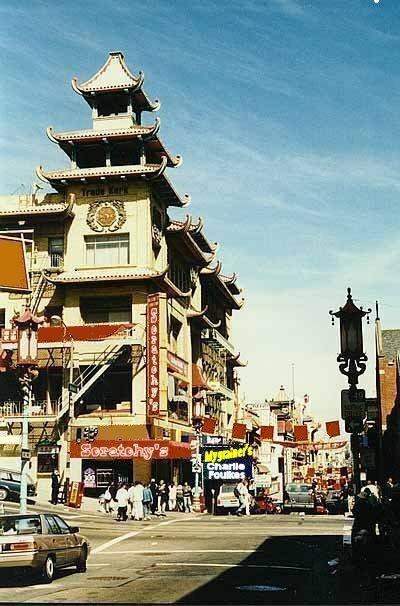 Flaking (pronounced FLAY-JING) has been an integral part of Scalytown for as long as anyone can remember.